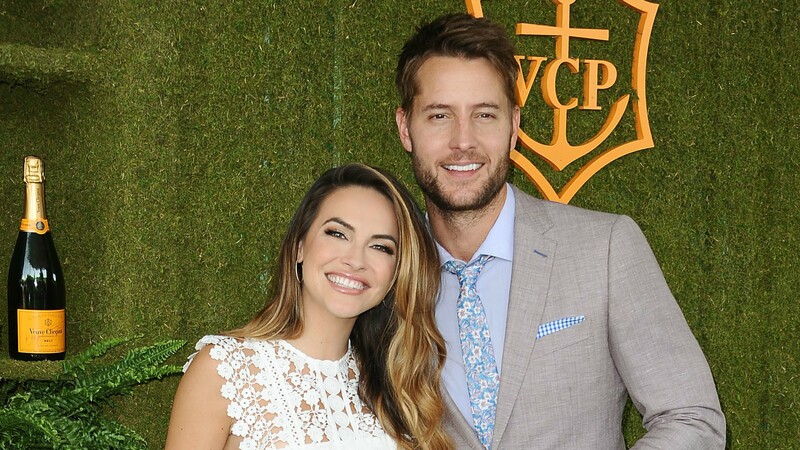 While we were all getting our Halloween vibes on over the weekend, The Is Us star Justin Hartley was just low-key getting married. And let me be very clear when I say that his wife is legitimately perfect for him. Like, I can’t even with these two because they’re a match made is soap opera (and actual) heaven. In a Saturday ceremony that Us Weekly described as “elegant,” Hartley tied the knot with actor Chrishell Stause, and of course some of our fave This Is Us stars were there to celebrate with the happy couple, including Mandy Moore, Chrissy Metz and Milo Ventimiglia. Two weeks before the wedding, Hartley chatted with Us Weekly and absolutely gushed about his bride-to-be, so yeah, it’s pretty safe to say these two are super in love. Stause is also an up-and-coming star, and you may recognize her from her role on Days of Our Lives. She’s also from the tiny town of Draffenville, Kentucky, where she grew up in a population of less than a thousand people, so you know she’s a good match for Hartley, who is laid back and down to earth. Stause and Hartley also support a lot of the same charities and regularly attend fundraisers and other events hand-in-hand. If that’s not a good sign for a happy marriage, we’re not sure what is. The couple met while they both worked on The Young and the Restless and have been together for a few years now. This is Hartley’s second marriage and Stause’s first. Congratulations to these adorable newlyweds!